Part of our RingCentral Buyer’s Guide. RingCentral, a world leader in global cloud collaboration and communication solutions, announced the arrival of their brand-new customer engagement system in 2018. Designed in collaboration with their acquisition of Dimelo – a digital customer engagement platform – RingCentral Engage transforms the way you interact with customers. In a world where consumers expect exceptional service in real-time through channels of their choice, Engage is designed to give companies the flexibility and agility they need to deliver. Using the technology of a smart AI routing engine, RingCentral Engage ensures that your agents can make the most of customer interactions on all touchpoints, from a single interface. For companies looking for ways to integrate their digital engagement platform with their existing ecosystem and strategy, Engage is the way forward. The solution allows you to optimise your tools with valuable contextual data and a centralised customer support experience. RingCentral is a global company with offices across the globe. Through the flexibility of the cloud, the business can offer services to organisations far and wide, regardless of their size. Licenses are available for between 1 user and hundreds of UC employees. RingCentral Engage pricing isn’t currently publicly displayed – please contact your local RingCentral office or representative for pricing details. Customers interested in RingCentral Engage may sign up for a free personal demonstration of the software. Now that consumers demand more than ever from their favourite brands, it’s crucial for companies to have the tools they need to serve their clients on any platform. RingCentral Engage will give companies a quick and easy way to deliver better experiences for agents and employees alike. Q: What is Available with a RingCentral Office License? A: RingCentral Office comes with a range of features and capabilities to explore. All options come with Number Transfer, Service Activation, Demonstrations and Training, Remote implementation or 2 or more users, Online, phone and chat support, Plan upgrade options. A: RingCentral Engage was designed following RingCentral’s Engage of the customer engagement platform created by Dimelo. The Dimelo brand, based in France offers an engagement solution deployed by brands like AXA, Orange, Allianz and more. 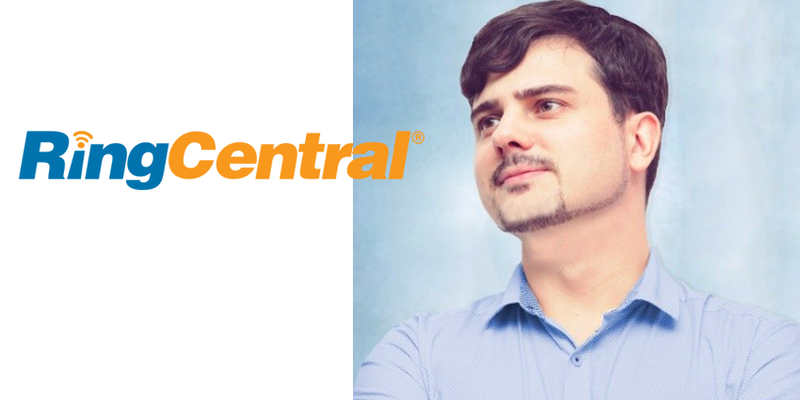 A: Customers interested in RingCentral Engage are encouraged to sign up for a free personalised demonstration with a RingCentral solution specialist.